Amenities Additional Fees: SAN MANINO BAY IS A COMMUNITY OF BAYPORT. 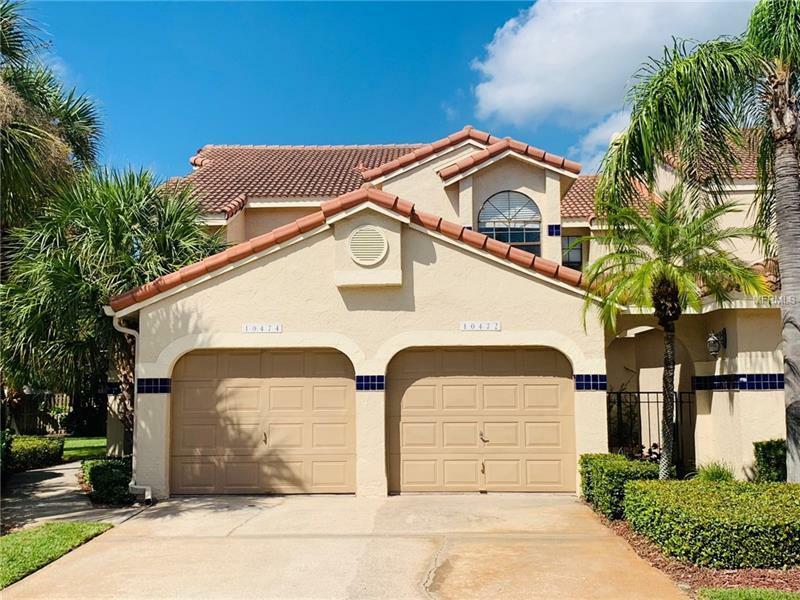 THE MAIN LAKE IN SAN MARINO IS CONNECTED AND CHANNELS TO THE OPEN TAMPA BAY DOCKS AVAILABLE...IN THIS COMMUNITY FOR SALE AT TIME OF LAST CHECK. THERE IS ALSO A COMMUNITY BOAT RAMP AT THE ENTRY OF BAYPORT. Pet Restrictions: check with San Marino Association Association.